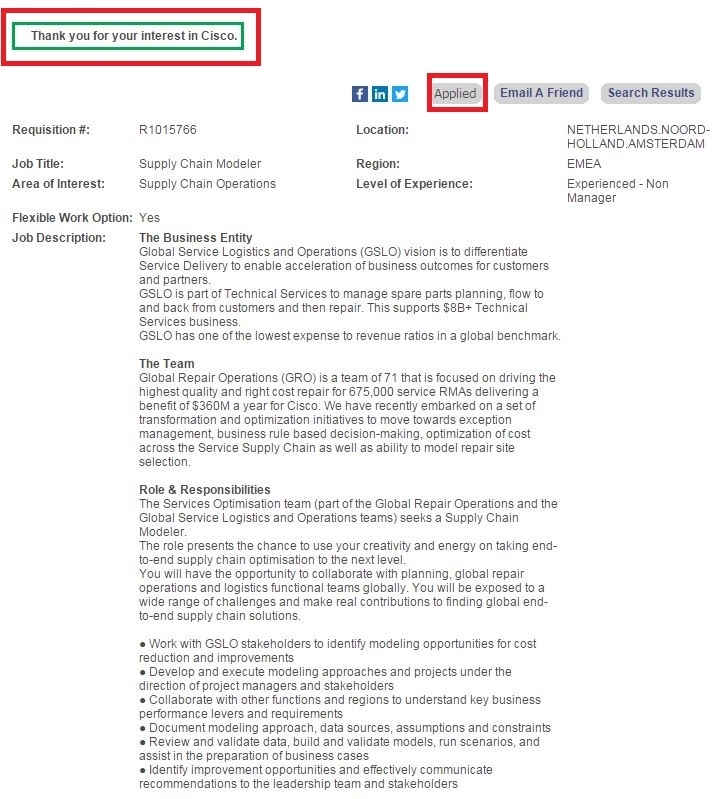 Go to cisco.com/careers or careers.cisco.com to be entered into Cisco careers page on which you can choose to search all jobs by entering keywords in the blank or click the link at the left side or the bottom of the page to help you fix one job title in the specific career area. Here we choose to enter keywords in the blank to find a job. 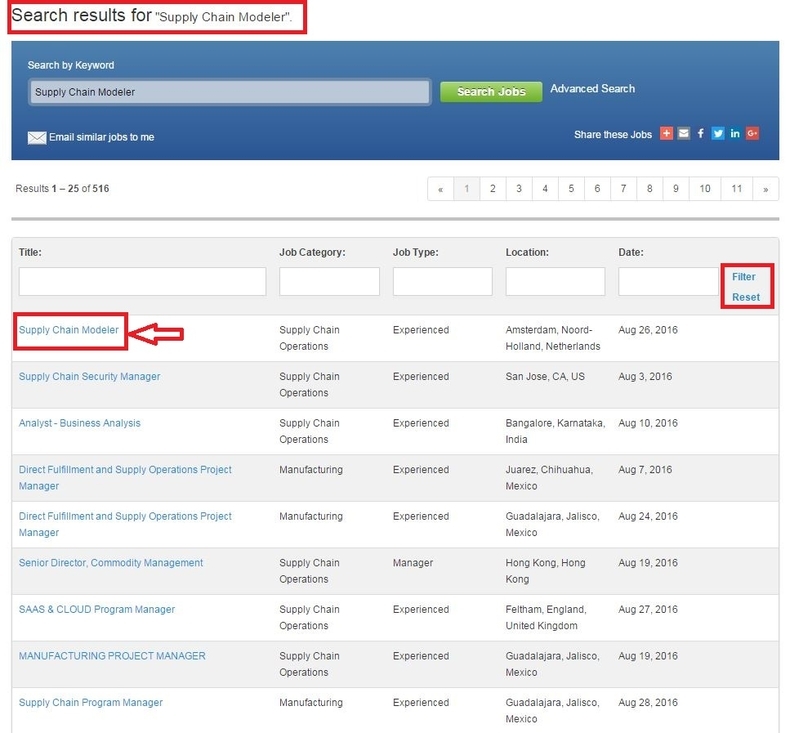 After you putting the keywords in the search box and click "Search All Jobs", you are automatically directed to the page below on which you will see the search results matching your searching keywords. Pick the exact one you are going to apply for or you may use the filtering criteria like job title, job category, job type, location and date to help you filter your ideal job title and then click the title to start you real job application. Read the specific job description, get the full picture of the team, role and responsibilities, qualifications, skills and company info and think about whether you can match the requirements of the position you are applying for. 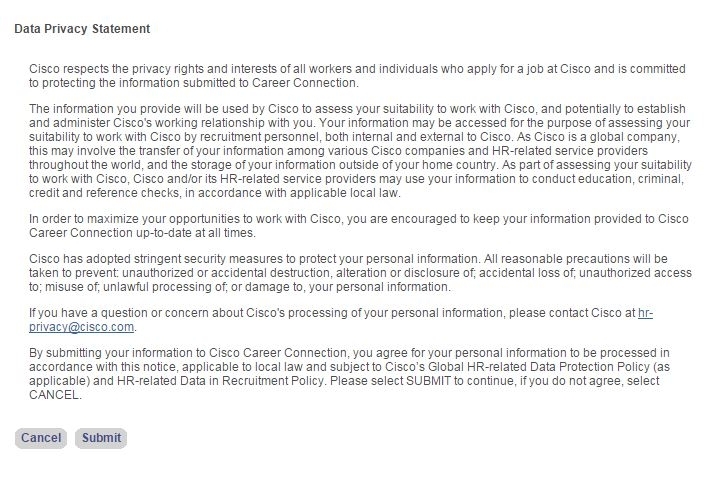 If you have no doubt about all the info listed, just press the "Apply now" button and enter your email address to start your Cisco online application. 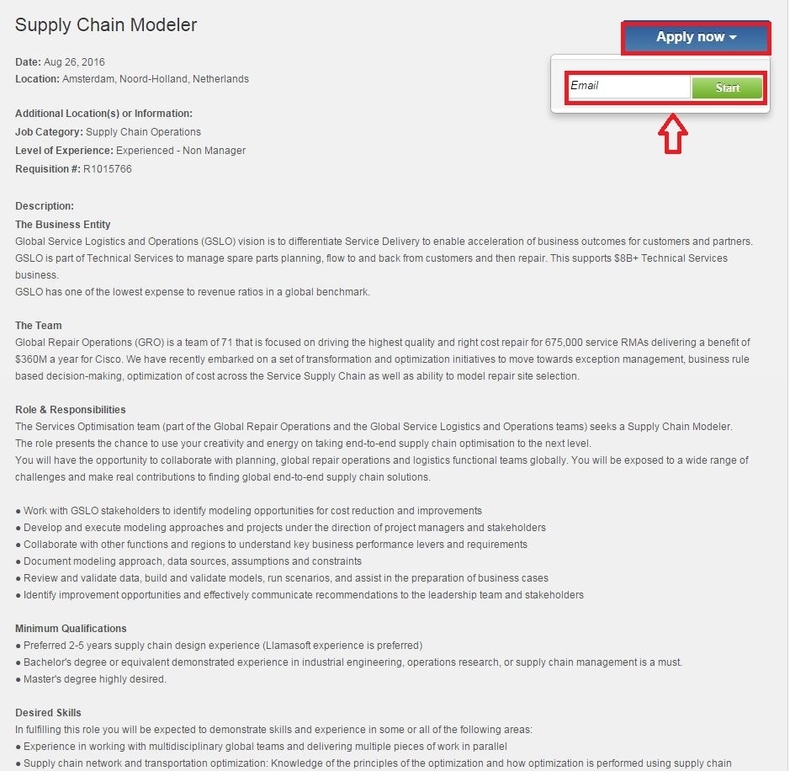 Enter your information required to join Cisco Talent Network to receive information about additional opportunities and then click Next to start the application process for this job. 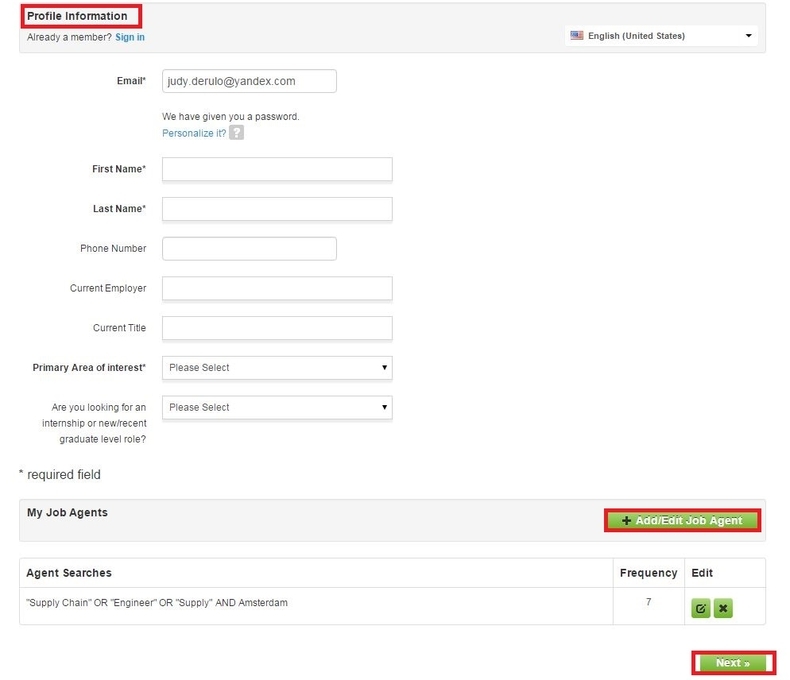 Create a new user account on the Applicant Tracking System (or log in if you have applied for jobs before) and provide your resume and profile details. 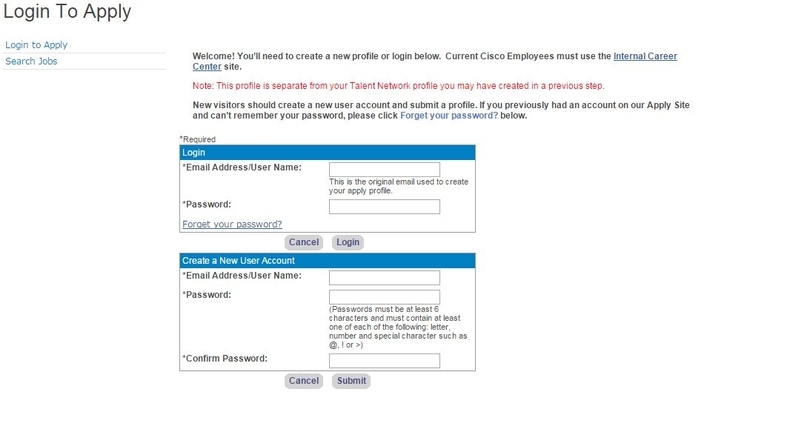 Current Cisco Employees must use the Internal Career Center site. 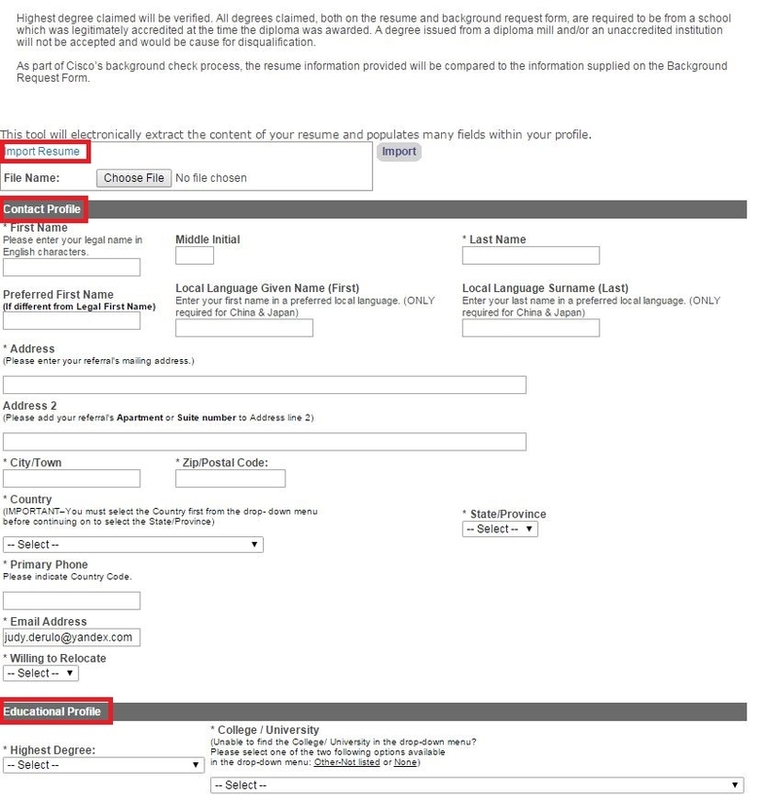 Please note that this profile is separate from your Talent Network profile you may have created in a previous step. After you input your email address and set password for the account, answer some challenge questions to finish the account creating process. In this step, you need to upload your resume by choosing files from your computer and filling out your personal info including contact profile, educational profile and professional profile. After all the info was completed, you just click "Confirm" to be directed to the page where you will be asked to review and submit your application form. In this section, you are required to read the Data Privacy Statement carefully. If you have no problems with what states in the statement, you may click "Submit" to go to the next step. After you complete your personal info in the last step, you'll be led to this step calling you to provide your working experience and education background. Remember to start your working experience description with the most recent one. 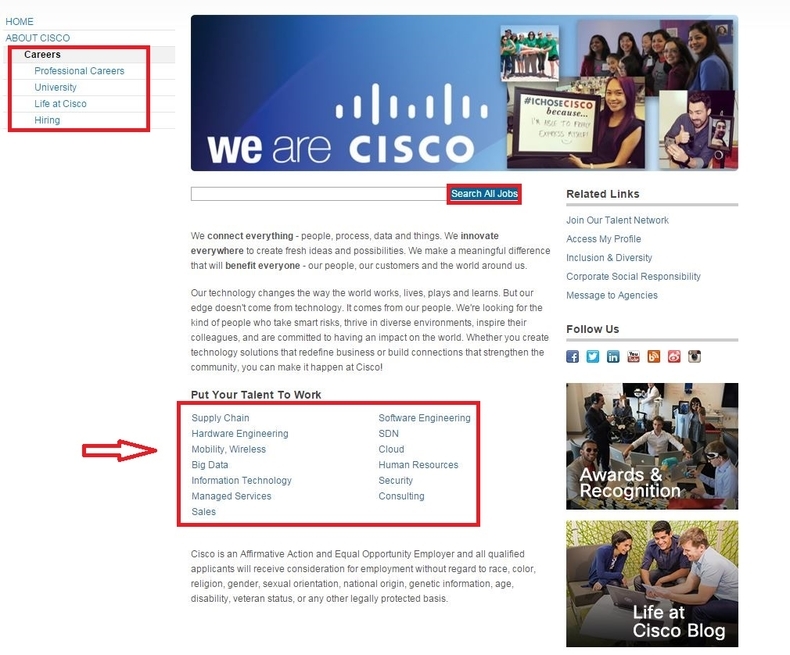 Click cisco.com/careers to apply for Cisco jobs online.